Bordered by Temecula to the south and the cities of Wildomar and Menifee to the north, the city of Murrieta in Riverside County is considered one of the fastest growing cities in the state of California. It was established in the 1870s by Esequial Murrieta, then was further developed by his younger brother Juan, who brought 100,000 sheep to the valley. Murrieta gradually evolved through the years, experiencing several booms and dips, until a period of phenomenal growth was spurred on by the extension of Interstate 15 through the area in the early 1980s. Today, Murrieta continues to grow, and its natural scenic beauty, reasonably priced housing, and expanding employment opportunities continue to attract significant numbers of residents who are finding Murrieta a great place to live. Murrieta offers a wide variety of housing types, which include single-family residences, townhouses, condos, golf course homes, ranch properties, and sprawling estates. Most homes are neatly laid out on landscaped, winding streets that terminate in cul-de-sacs, particularly in the newer planned communities. They have a distinctive Spanish and Mediterranean design influence, with many featuring tiled roofs and stunning views of the surrounding areas. A limited amount of land and lots perfect for new construction are also available for those who want to build their own custom home. Condos and townhomes start in the $180,000 range. This will already give you an 890 square feet unit with 2 bedrooms and 2 bathrooms, plus access to shared community amenities like a swimming pool, spa, and gym. For single-family homes, for under $300,000 you can get you a two-story home with 3 bedrooms and 2.5 bathrooms, as well as an attached garage. 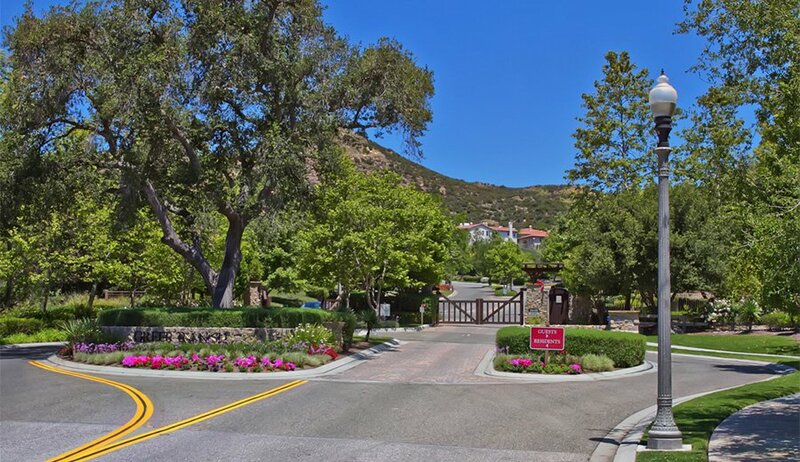 Those who prefer to live in luxury and have over $3 million to spare can purchase a magnificent mansion in the private, gate guarded enclave of Bear Creek, with 6 bedrooms, 6.5 bathrooms, and panoramic views all around. Just outside Murrieta to the west is the Santa Rosa Plateau Ecological Reserve, which protects unique ecosystems and endangered animal and plant species. Visitors can go trail hiking and observe the flora and fauna, or go mountain biking and horseback riding. 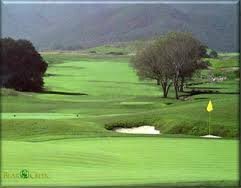 Golf enthusiasts will also enjoy Murrieta’s three golf courses found within the city limits: Bear Creek Golf Club‘s 18-hole course, the California Oaks Golf Club‘s 18-hole course, and the Golf Club at Rancho California‘s 18-hole course. 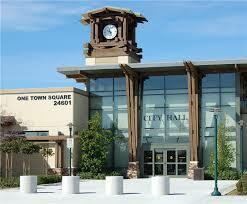 Want to know more about living in Murrieta? We’d love to help. 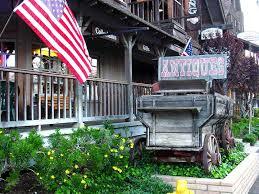 If you’re looking to buy a home in Murrieta, you can schedule a neighborhood tour with us. We can find the homes that match your home buying criteria and schedule personal home tours. Here are just a few of the popular neighborhoods we service in the Murrieta area.